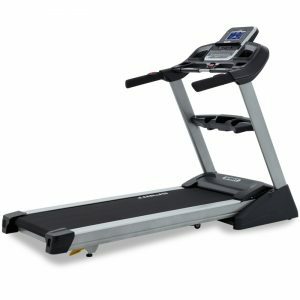 Buying a treadmill takes time. 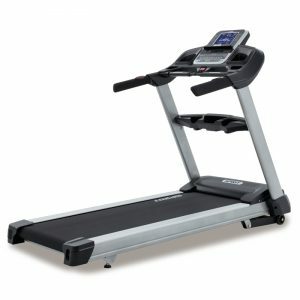 You need to figure out which treadmill is right for you and whether or not you can afford it. 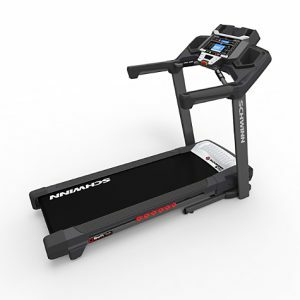 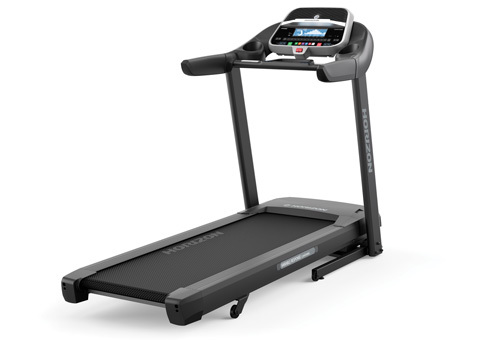 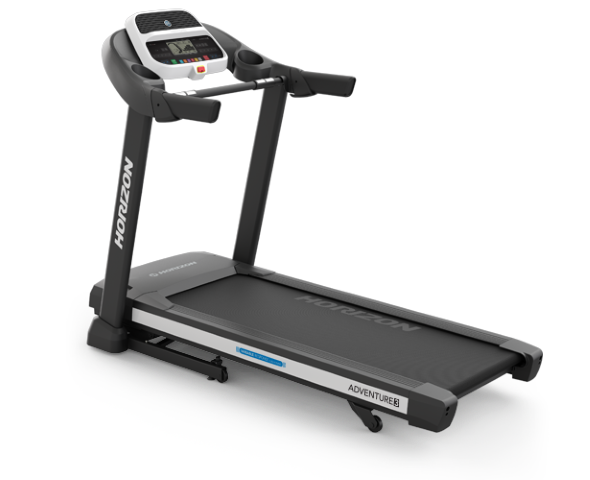 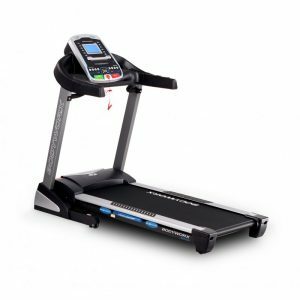 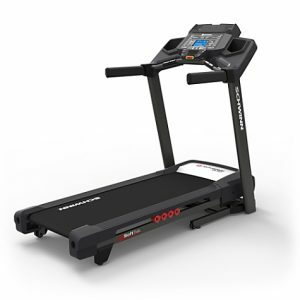 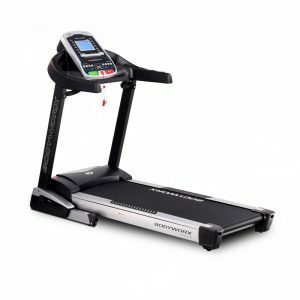 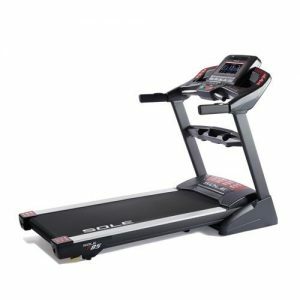 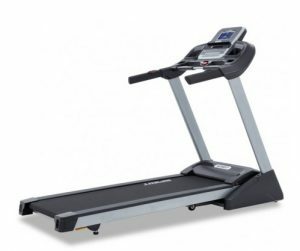 Treadmills that are $1,500 are great because they are equipped with most of the needed features and produced from reputable brands. 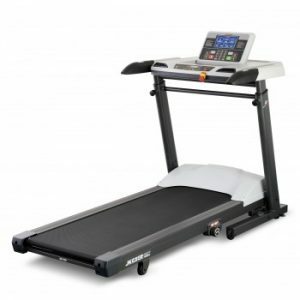 Some fitness experts would suggest that you should only consider treadmills from $1,500 and up. 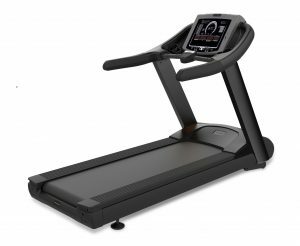 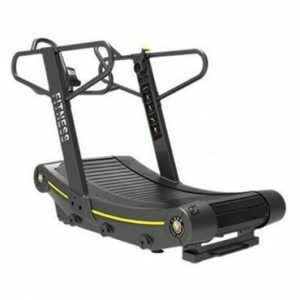 Treadmills that are $1,500 are also pretty versatile as some may fold some may not, some may be compact some may not. 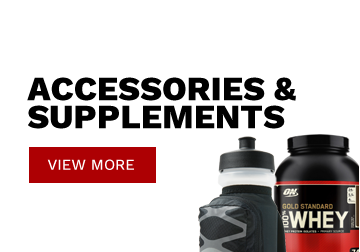 Browse here for best buys. 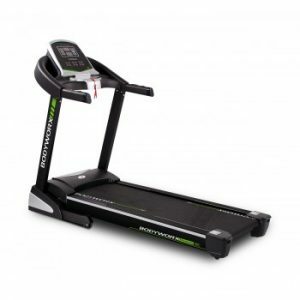 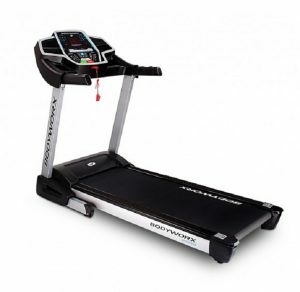 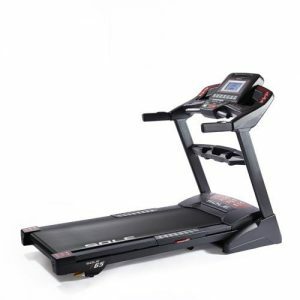 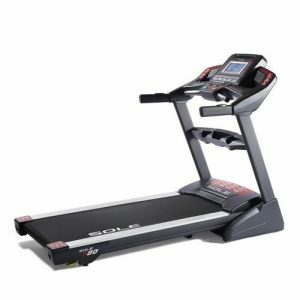 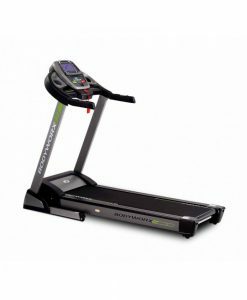 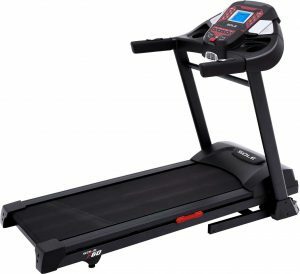 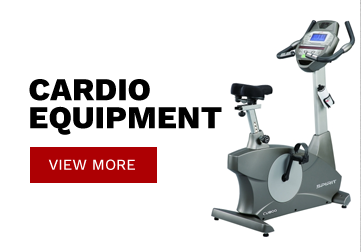 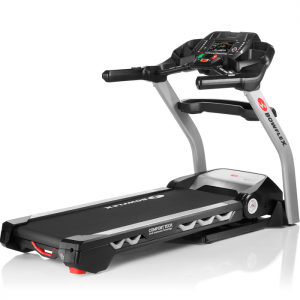 This full commercial rated treadmill by Revolution Fitness is great for any fitness level. 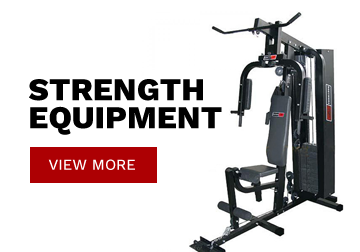 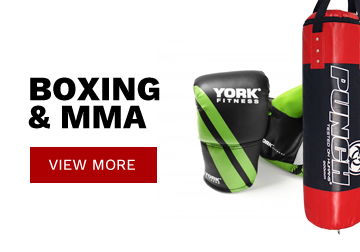 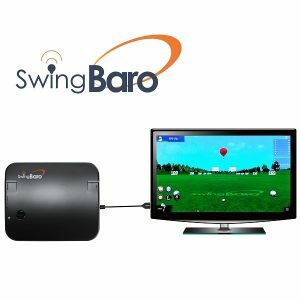 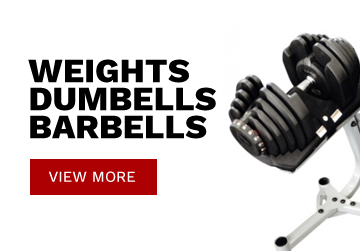 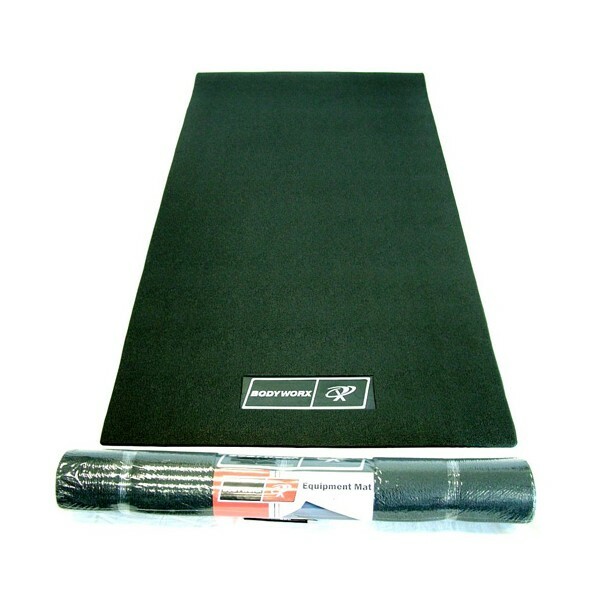 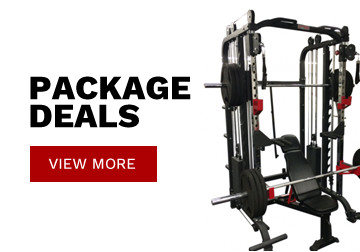 Suitable for gyms, personal training studios, schools, offices and homes. 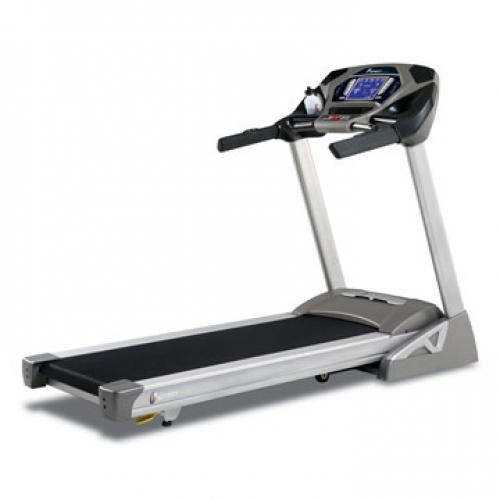 From walking, jogging to running the treadmill can offer a challenging workout. 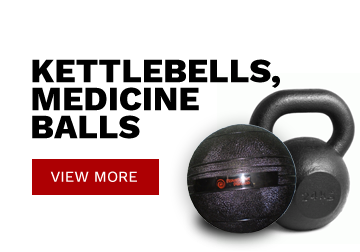 FIND IT CHEAPER, WE’LL BEAT IT!